Currituck is a typeface that draws inspiration from both slab serif and calligraphic typography. 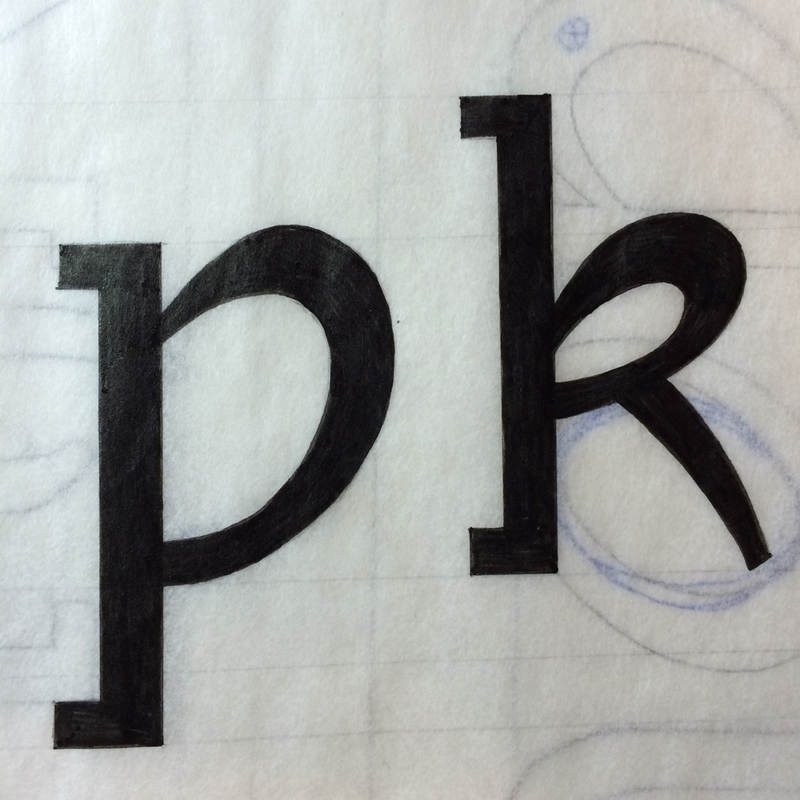 It also combines roman and italic forms into one alphabet. The name “Currituck” comes from an area of North Carolina. 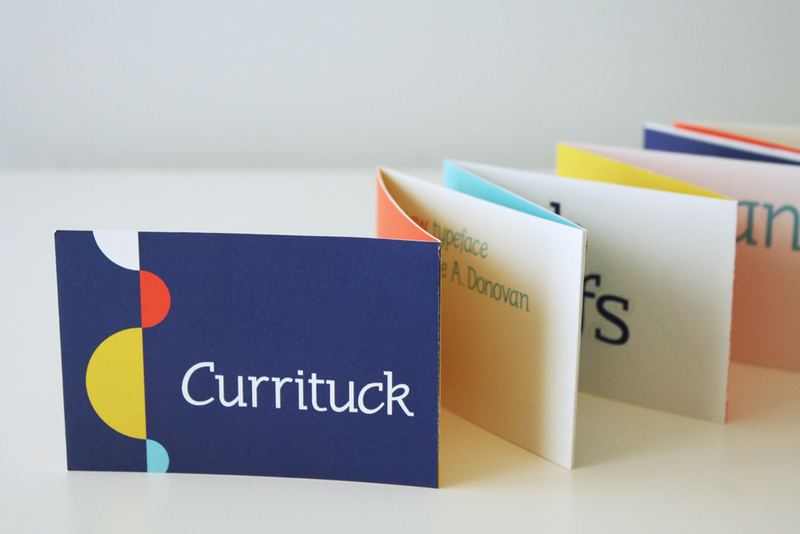 The accordion fold booklet illustrates Currituck’s eclectic qualities.